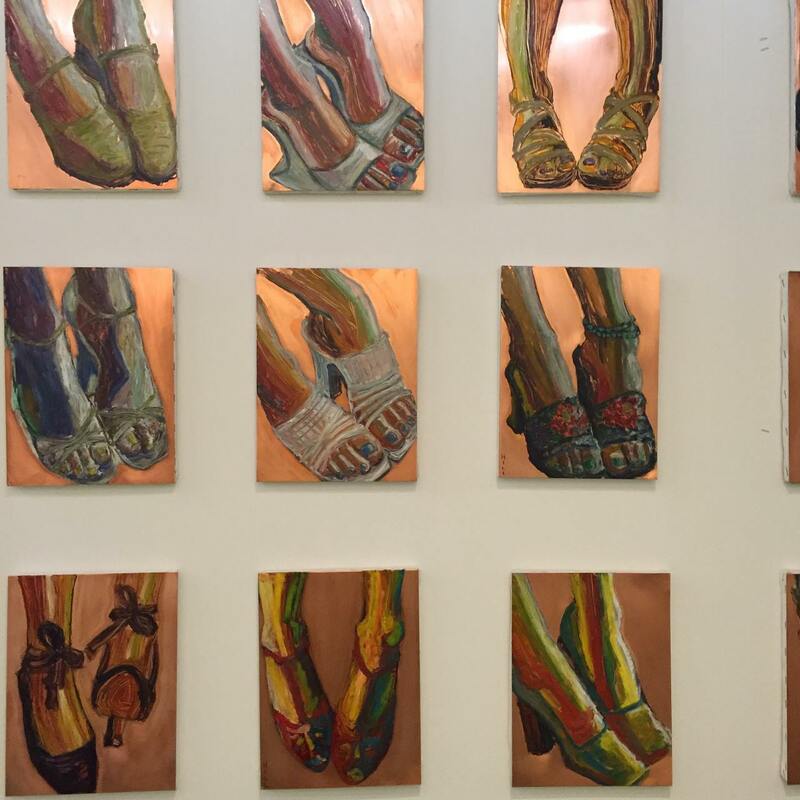 Art Basel Miami Beach has become an entire movement over the past 14 years with many satellite art fairs joining the mothership each December to turn Miami Beach into one massive (and critically acclaimed) creative lovefest. But with so many events, exhibitions and wild parties, it can be overwhelming to narrow down your options. Well, we did it for you. Jump right in ... a 3,000-gallon cereal bowl awaits. With over 35 dealers from all corners of the globe and plenty more exhibitor booths, Design Miami rolls around each year alongside Art Basel. 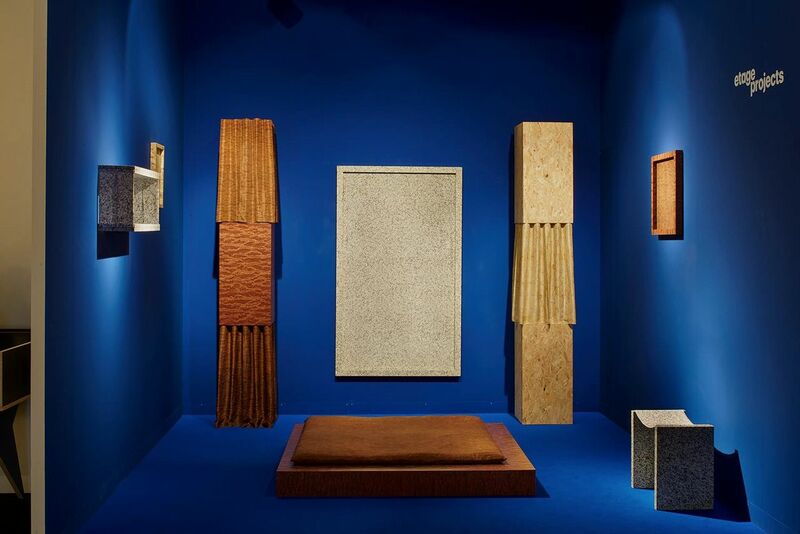 Viewed as a premier fair for collectors and exhibitors, Design Miami’s most riveting element is the annually commissioned architectural work that flanks its entryway. This year, the entryway is titled Flotsam & Jetsam and it’s being plugged as the largest 3-D printed object in the world. Westworld’s got nothing on this. 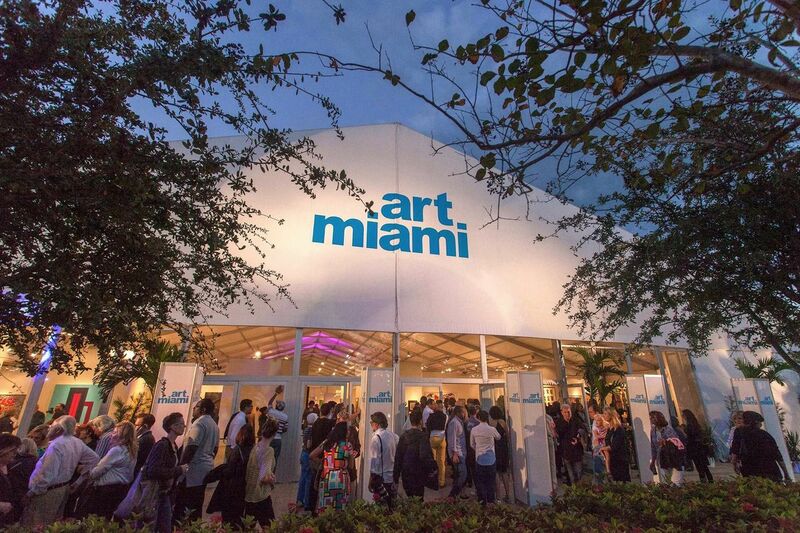 One of the highest attended art fairs in the country, Art Miami is like Art Basel Miami Beach’s wise old aunt with a solid 27 years under her belt. This year, Adrien Brody will be showcasing his recent paintings and sculptures, which have some sort of fishy theme going on. Perhaps he's feeling nostalgic for The Life Aquatic days ... and so are we. 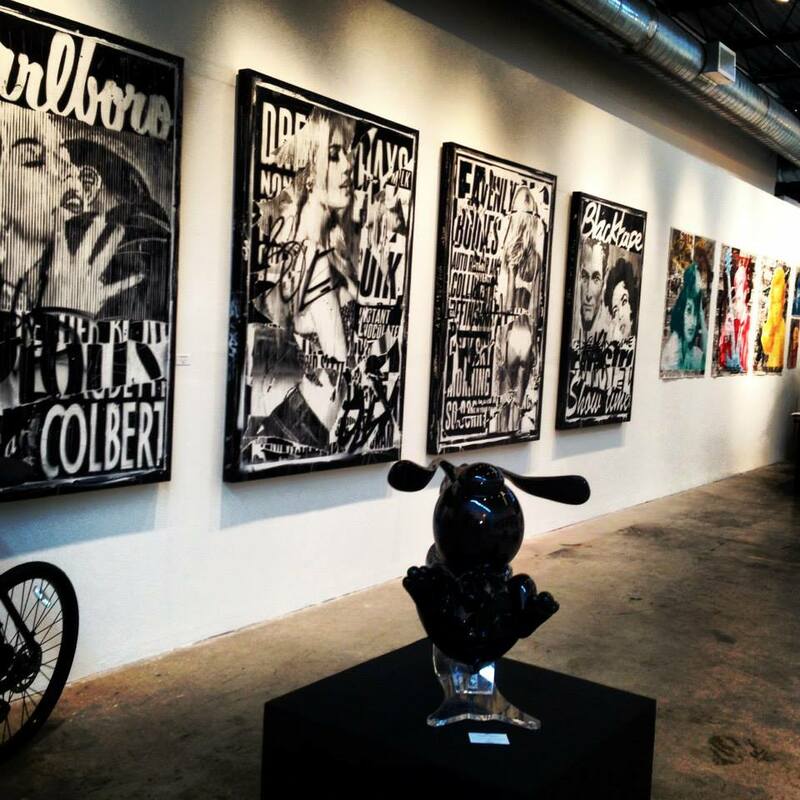 Another deep-rooted player on the Miami art scene, SCOPE celebrates its 16th year this December. 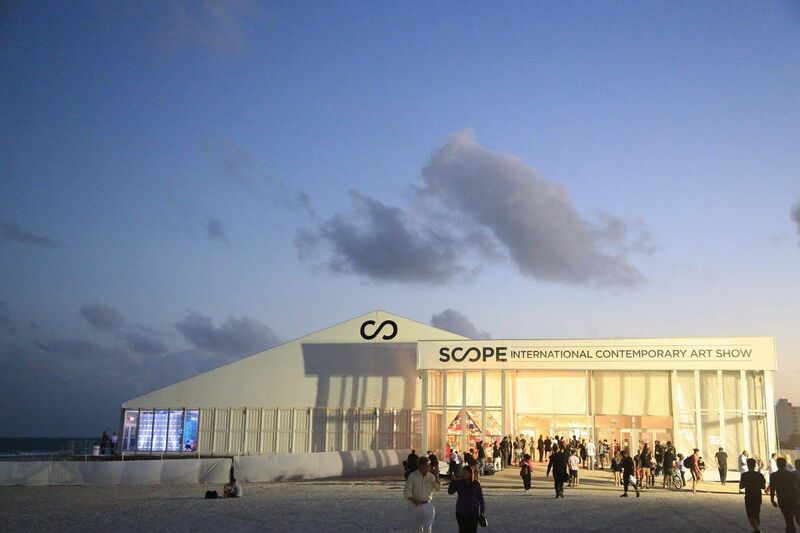 With 125 international exhibitors, SCOPE is also seen as something of a visual trendsetter that impacts not only the tens of thousands visiting but many more online. This year, they’ve joined forces with Outer Spaces AR to bring visitors an app that will enable them to experience a 30-foot augmented reality sphere. Sticking closely to their name as The New Art Dealers Alliance, NADA will be presenting over 42 newbies to the Miami art scene this year. 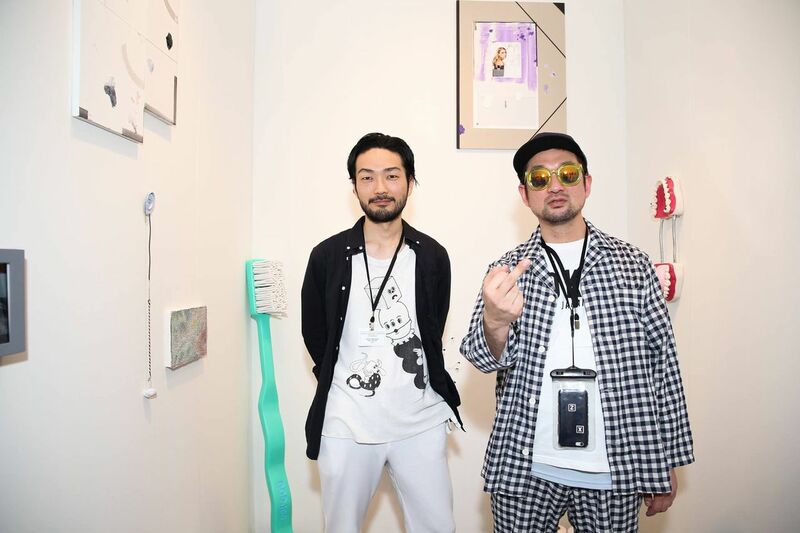 A non-profit organization (the only US art fair of its kind), NADA is all about supporting emerging voices “to explore new or underexposed art”. Somewhat of an “anti -art-establishment” fair, NADA still manages to retain its reputation as a critically acclaimed player each December. Here’s a show that’s certain to be one hell of a time. The brain behind Satellite is Brian Whitely, creator of that now infamous Trump Tombstone that appeared one night in Central Park. Expect concept-driven rooms and an after hours penthouse in collaboration with the Perez Art Museum (PAMM). 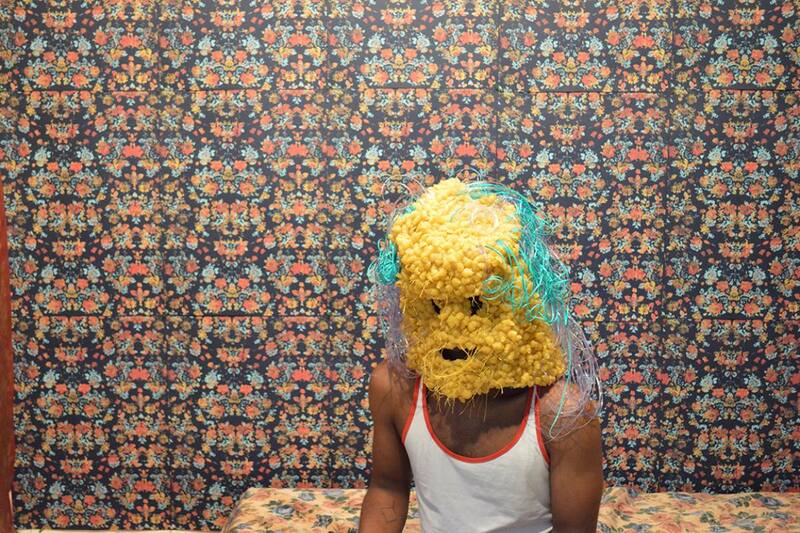 But in case you were still thinking this was just another art fair, think again. Satellite is bringing out the big guns in the form of zany artist duo Jen Catron and Paul Outlaw in a 3,000 gallon cereal bowl that’s continually refilled with faux milk. 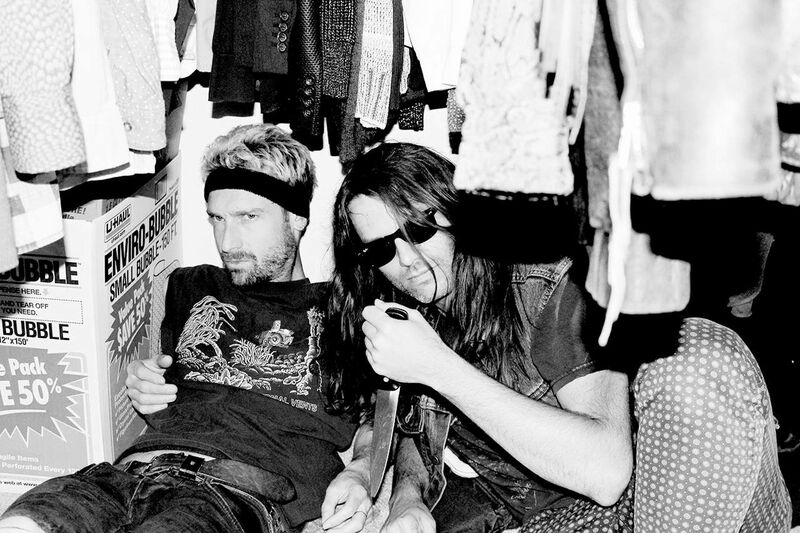 Titled F+++ IT, the show is an “homage to the most mundane yet extraordinary ritual of pouring milk into a cereal bowl.” We’re not missing this one. A one night only exhibit and performance in one, Coral Cross III will feature the first solo art exhibit of Miami local Jorge Elbrecht alongside his own choral-thrash-metal band, Coral Cross, and the multi-media pursuits of friend and sculptor Max Hooper Schneider out of LA. Hosted by Miami’s iconic Colony Theater, this one’s a free and highly original event that’s sure to rev up your Saturday night. Black tees and “metal horns” optional. All week long participating artists including Lola Blu, Skott Marsi, Domingo Zapata and Lobyn Hamilton are invited to paint their works on a limited edition Siwy jacket over at LuLu Laboratorium. Check out the results while Lola Blu demos her painting skills to the tunes of DJ Affect. Overlooking a palm-dotted beach, this upscale boutique hotel on Ocean Drive occupies an elegant Georgian Revival building from the 1940s.